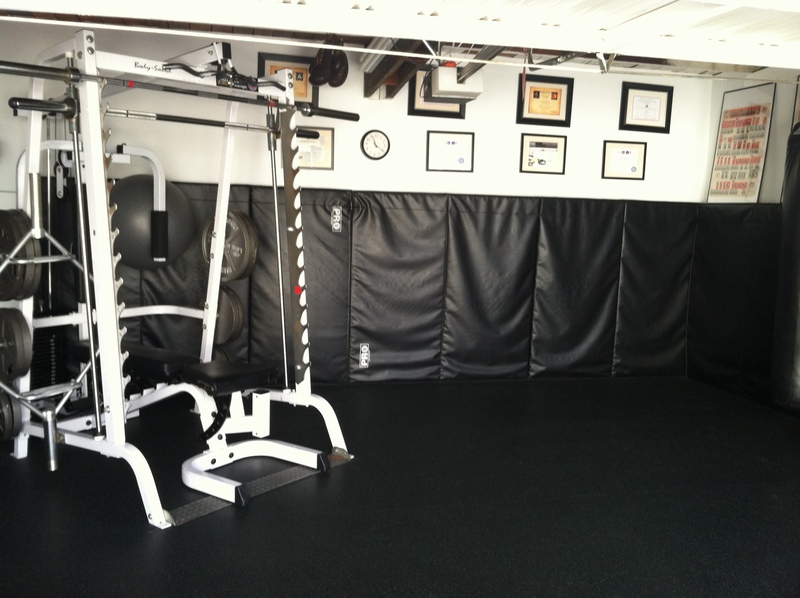 One of the best benefits of training at Granger Fitness and Defense, whether in fitness or Martial Arts, is our fully equipped and private facility. There are no distractions when you train here and you only pay for the training, not a membership and training. We offer a variety of training opportunities to cater to all potential clients. Complete fitness assessment, which will include weight, physical measurements and body fat percentage (BMI). Fitness Nutrition Assessment: Clients will receive a consultation to determine necessary caloric intake in order to meet individual goals. The consultation will include the breakdown of proper macro and mirco nutrients based on your body composition and fitness goals. Two to three sessions a week recommended – $45 an hour. If you require in home personalize training, session are $75 an hour and up depending on location. 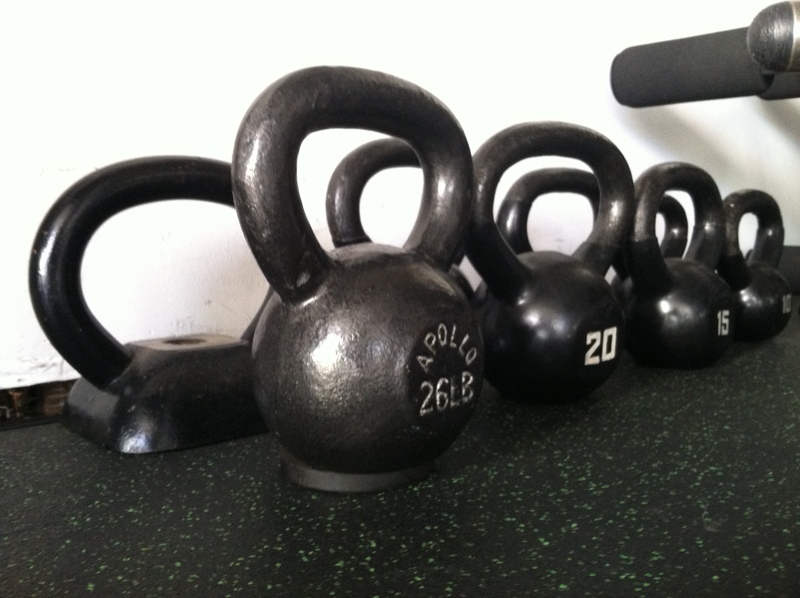 Sessions can include free weights, machines, TRX Suspension training and/or cardiovascular training. 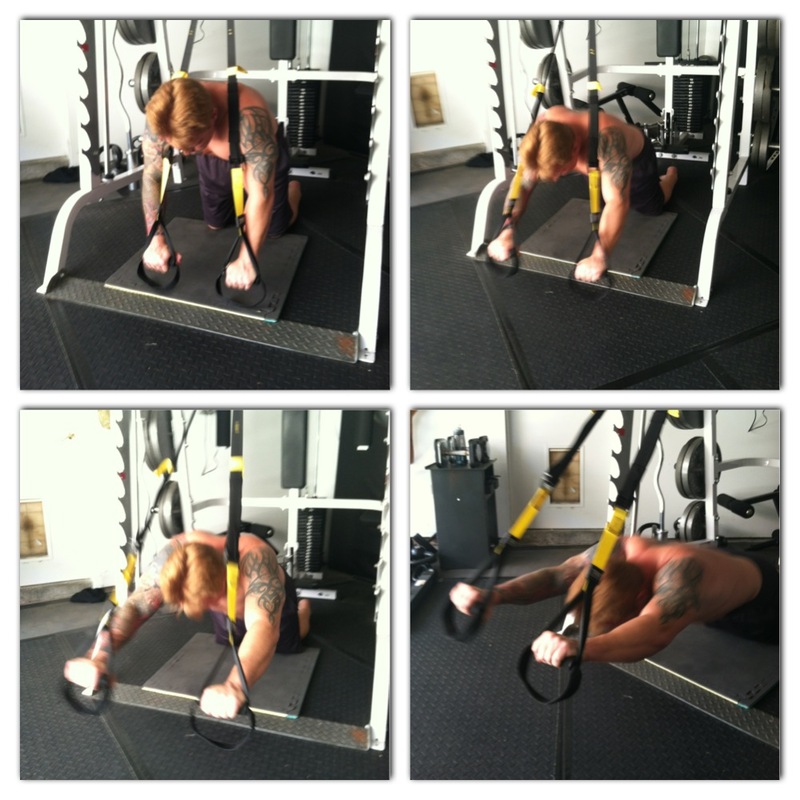 revolutionary method of leveraged bodyweight exercise.” A total body workout which focuses on core training, in TRX Suspension training you will work with suspension bands to build flexibility, strength and endurance. $45 per session. If you would like to train with John and Granger Fitness and Defense, but you live too far away or your schedule is just too hectic to maintain appointments, this might be the option for you. John can write you a one-month, personalize program for you to follow based on your goals, abilities, and access to equipment. 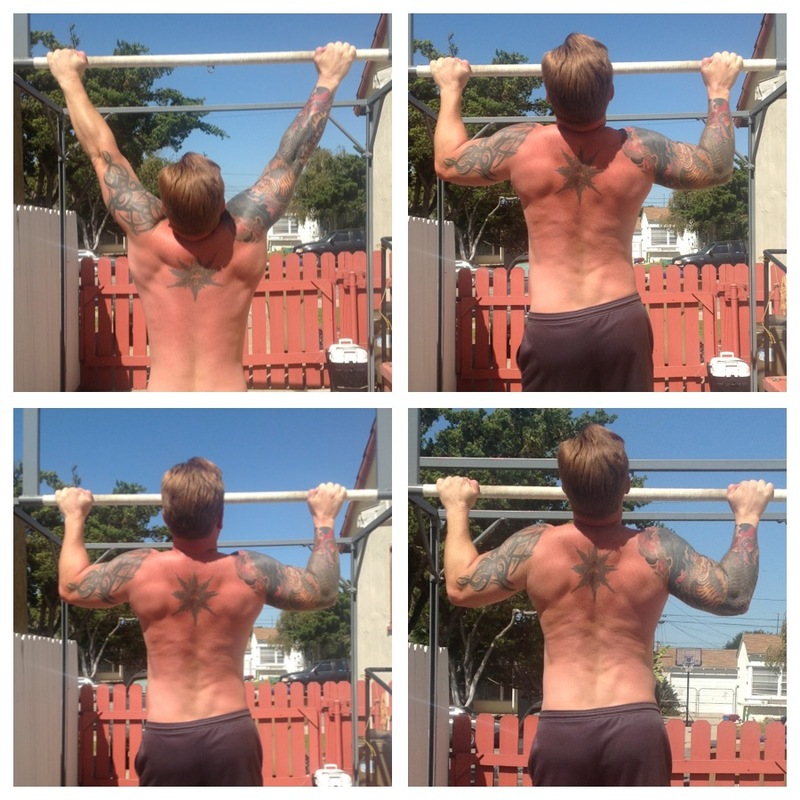 If you have a gym membership, or just a few weights at home, John can help you. Each month will be different and John will check in with you along the way, making sure you’re meeting your goals and pushing yourself just like in-person training.